Once again I went to the Lisa's Warehouse Sale. They moved earlier this year and the new location is just so much nicer. I tried to be good (like always) and not go crazy, but I still managed to do a bit of damage to my wallet. 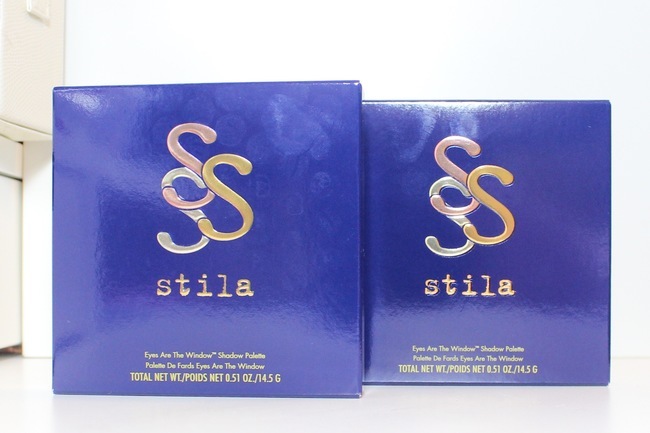 First off there were lots of Stila products once again at the sale. 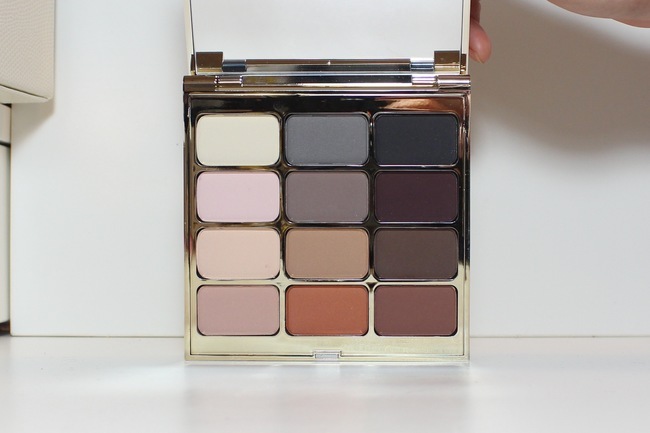 I decided not to get their older palettes that were $16.99 (they had the 'in the know' and the 'in the moment' palettes) and went for the newer 'Eyes are The Windows" palettes in Spirit and Mind for $22.99. 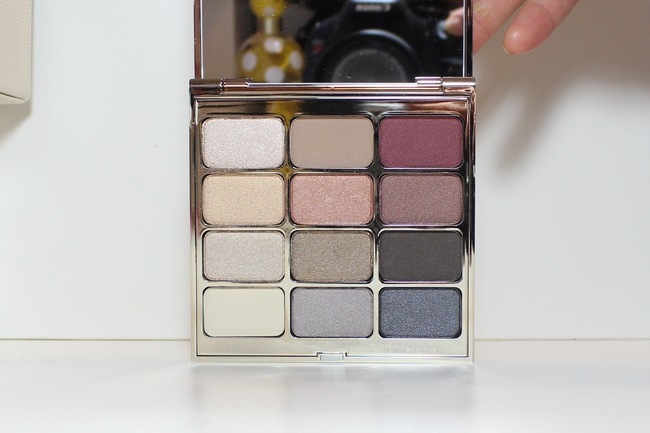 Spirit is a shimmery and slightly frosty palette, while Mind is all matte. 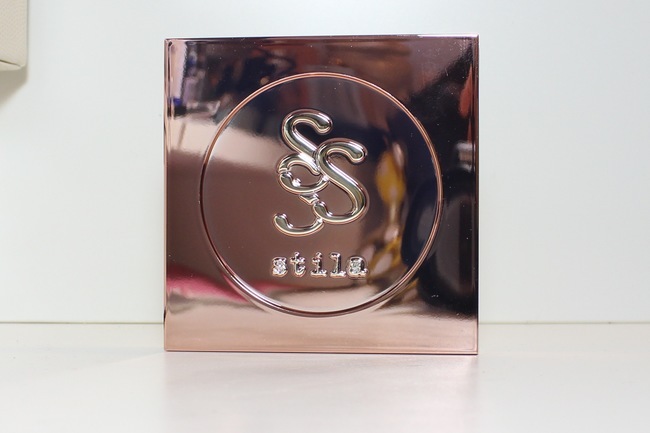 They both feature some pretty shades, some of which are in Stila's regular eyeshadow collection. I didn't see too much in the nail polish department to spark my interest, but there was China Glaze, Sally Hansen and OPI there. 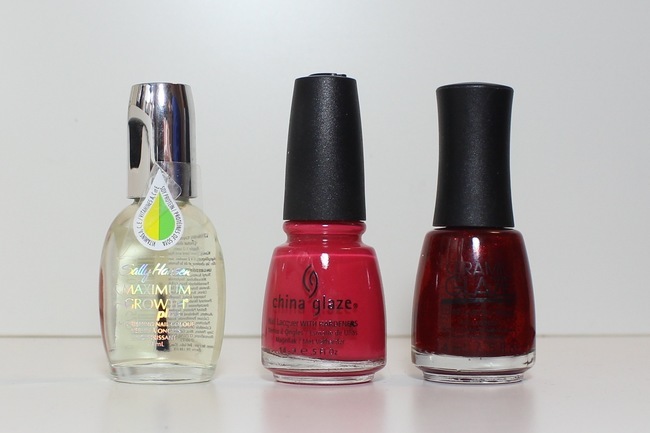 I picked up for 99 cents a clear SH polish and for $2.99 a China Glaze in Pink Chiffon and a Ceramic Glaze in Hong Kong Diva. I love how the Ceramic Glaze is so festive. 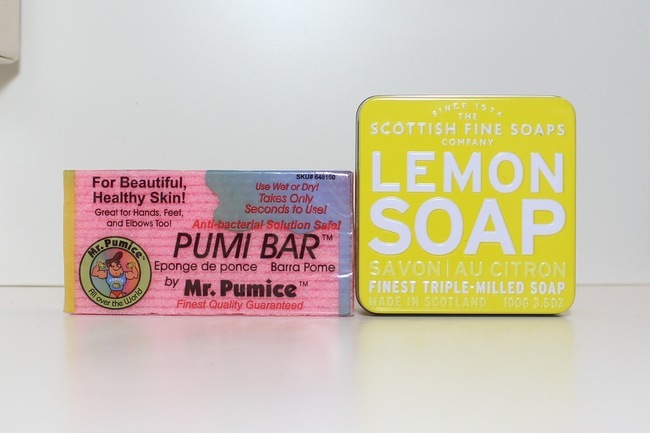 I got some staples too, a Pumi Bar for 99 cents and a Scottish fine Soap Lemon Soap bar in a tin for $2.99 (I love it for cleaning my brushes). I caved and got another Marc Jacobs' perfume, this time in Honey. I love Dot still the most and regret not getting a bigger one last time, but since Honey isn't as much a must have for me the 50ml for $49 seemed like a better idea then the 100ml for $65. I'm also glad that Honey has a much smaller lid, Dot's is insanely huge. 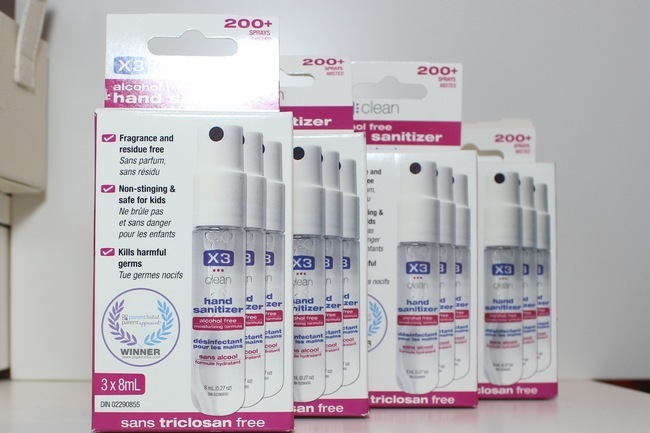 I got lost of X3 hand sanitizer. I love this stuff this time of year, alcohol free, it sprays and purse friendly sized.It was $3.49 for a 3 pack. 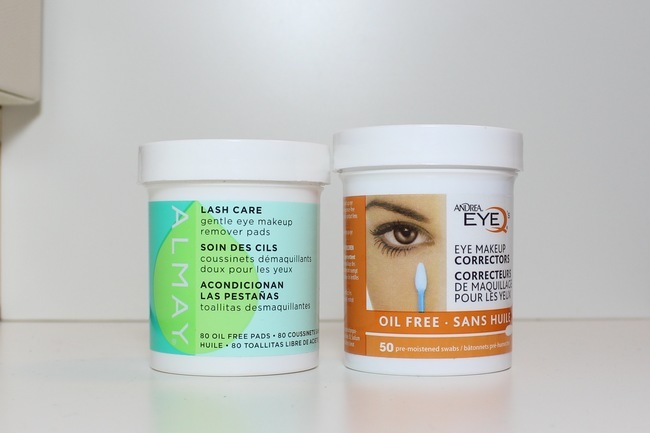 Finally I caved and got some Almay eye makeup remover wipes and Andrea Eye corrector, they are little q-tips already in remover. They were $2.99 each. So I didn't do too bad this time I think. 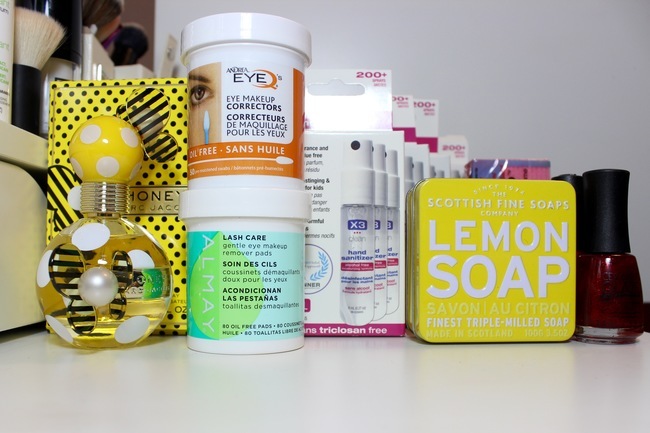 Do you have anything on your list for the Lisa's Warehouse Sale?